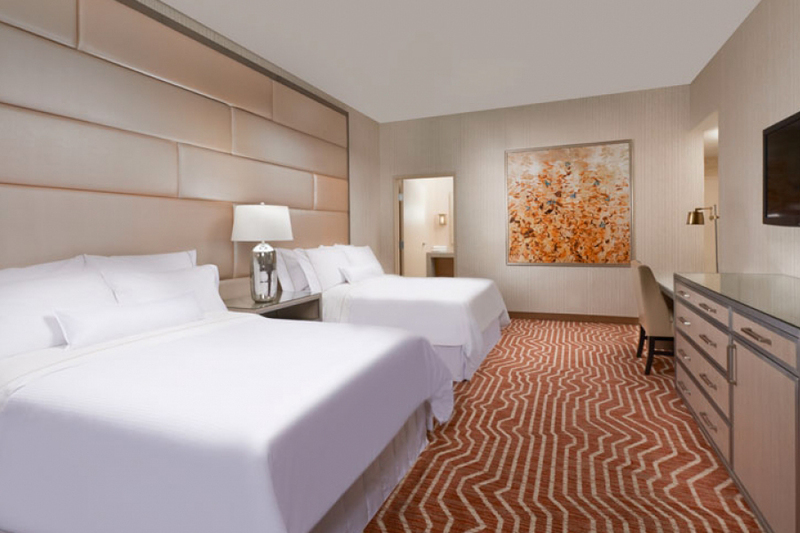 This artwork was created for the Presidential Suite at the Westin Hotel in Las Vegas. 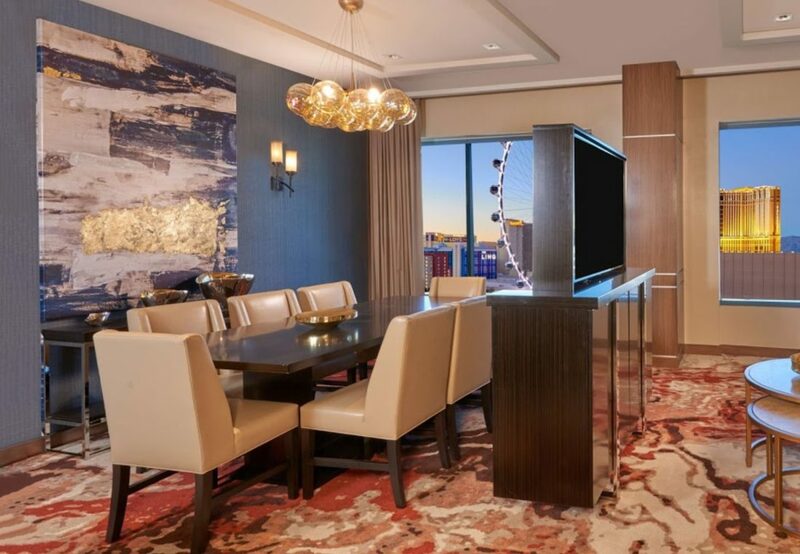 Working with Cunningham Group, JVA worked to develop some high- end custom art pieces to bring the presidential suite to the next level of luxury. 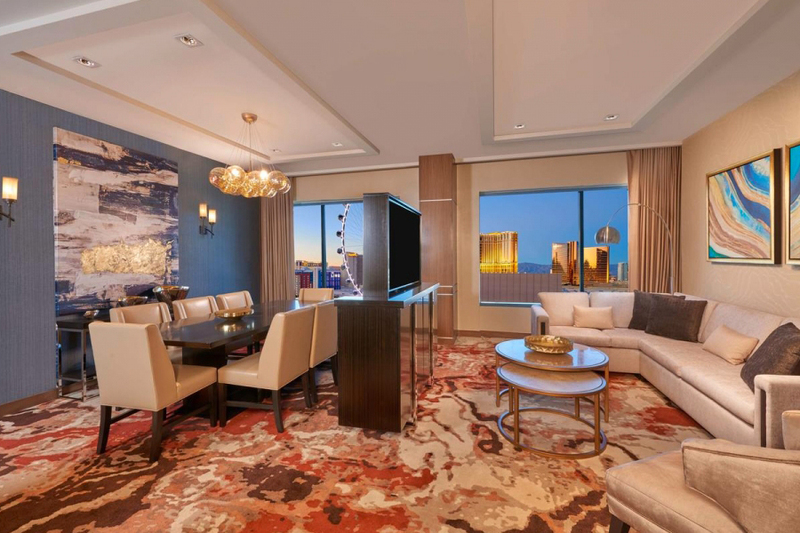 Some of the pieces include a 60″ x 80″ UV cured canvas with hand applied gold leaf embellishments, two bright colorful abstracts in the restroom printed on metallic gold vinyl, and a large 62″x62″ floral abstract in the guestroom with pops of blue iridescent butterflies to add color and intrigue.